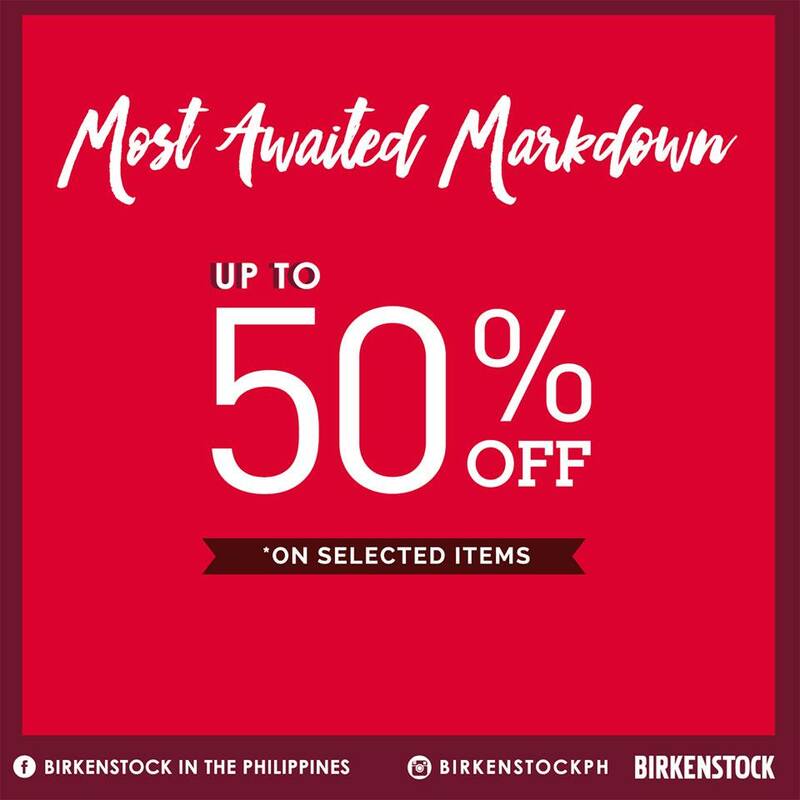 Don't miss Birkenstock's 'Most Awaited Markdown' Treat! 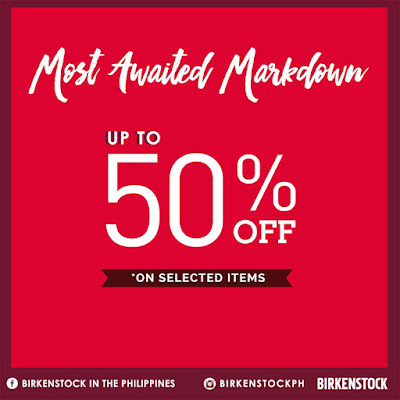 Get Birkenstock sandals and shoes UP TO 50% until supplies run out! **Hurry limited stocks and sizes only!